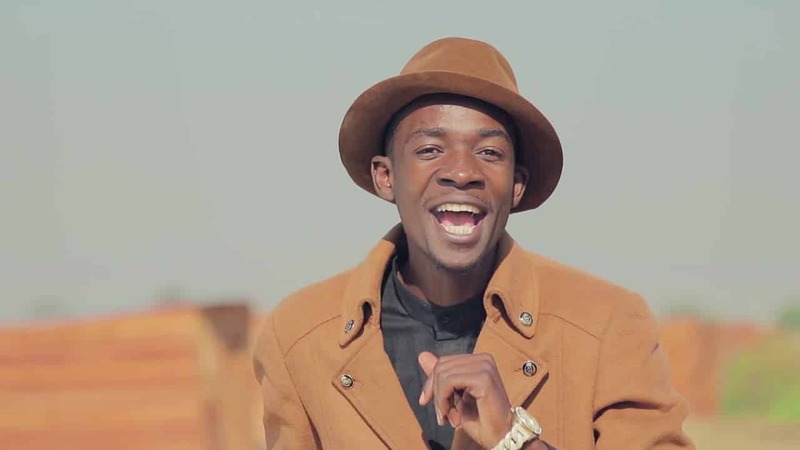 Fast-rising Zimdancehall crooner Nicodimus “Jah Signal” Mutize says veteran gospel musician, Pastor Charles Charamba did not approve the use of “Kana Vanhu Vangu” lyrics on his trending Sweety (Shinga Muroora) song. Since Zimdancehall began dominating in the country, Charamba’s songs have been vulnerable to upcoming artists who preyed on the cleric’s hits to catapult their music careers. Besides Jah Signal, King Shaddy is another artist who used Pastor Charamba’s Machira Chete lyrics. Signal did not hide the fact that he used Charamba’s lyrics to make a name for himself. Responding to whether he sought permission from Baba Charamba, Jah Signal said he talked to him when he had done the song already. “I called Pastor Charamba when the song had already gone on circulation and making waves,” he said. He also said Charamba did not like his rendition and does not subscribe to Zim dancehall genre. “He did not like the idea of what I had done and from what he said on that call I would say he does not even subscribe to our genre,” added the Kuwadzana bred artist. However, speaking ahead of his album launch at Ginimbi’s Sankayi nightclub yesterday, he said the 12 track album will showcase more of him and creativity. “But, this album (titled Jaya) will have more of me and my creativity. There is only one song hinged on that tip of already done popular songs,” said Jah Signal. Pastor Charamba refused to comment when contacted by 263Chat.